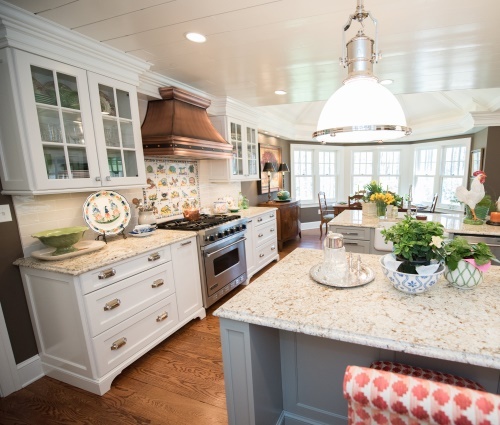 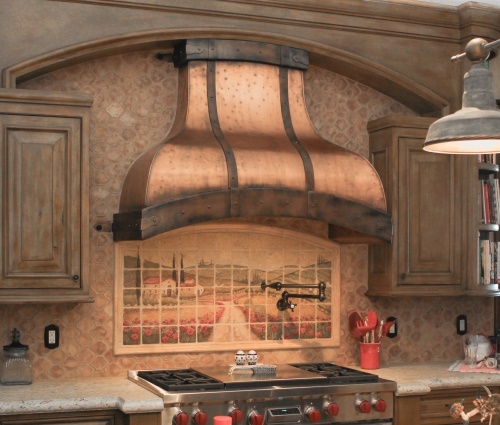 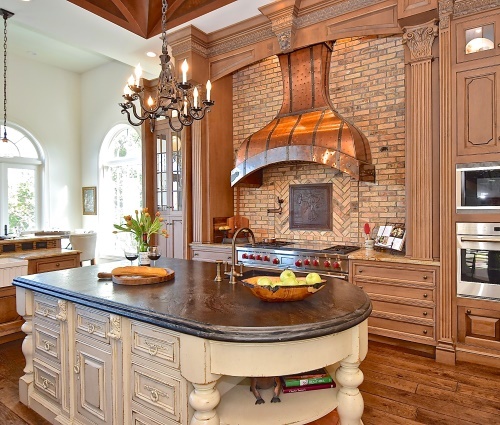 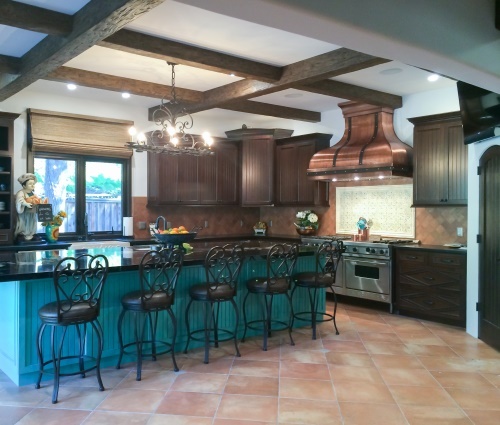 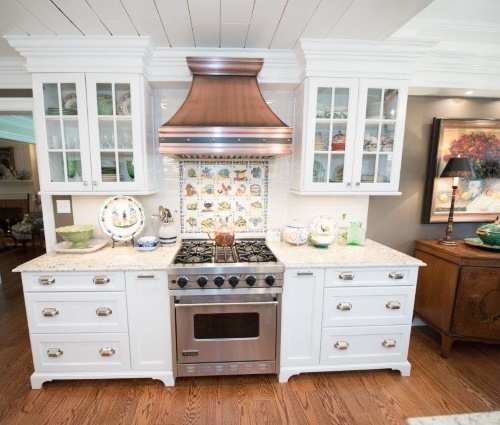 We have designed and created thousands of custom kitchen range hoods over the last few decades. 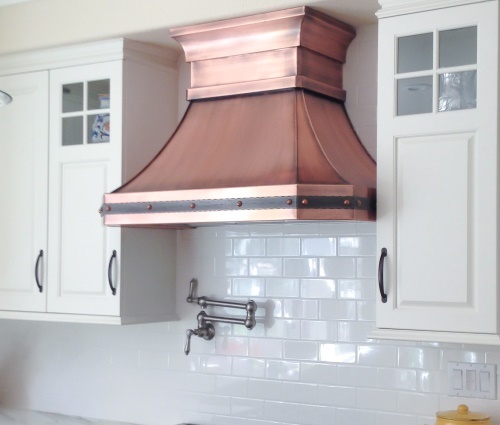 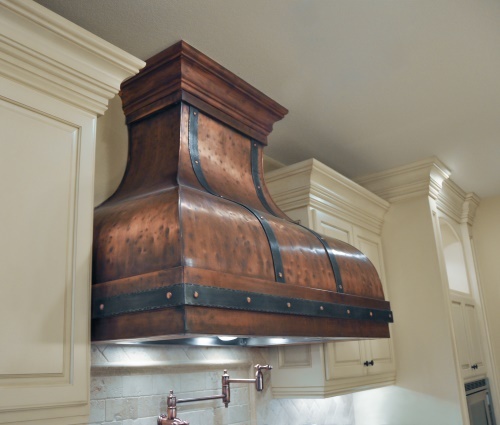 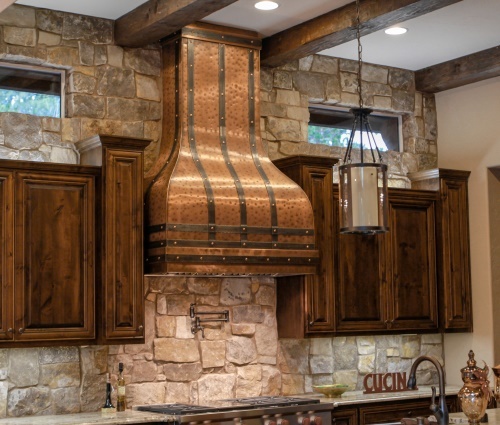 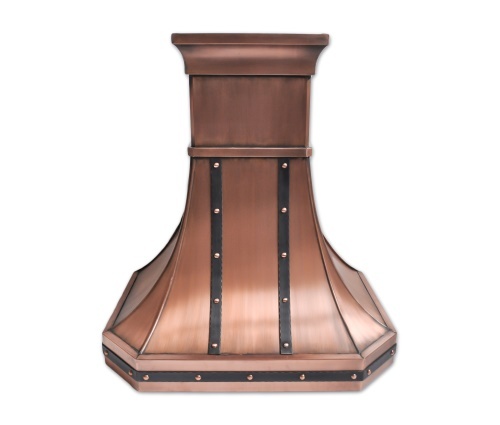 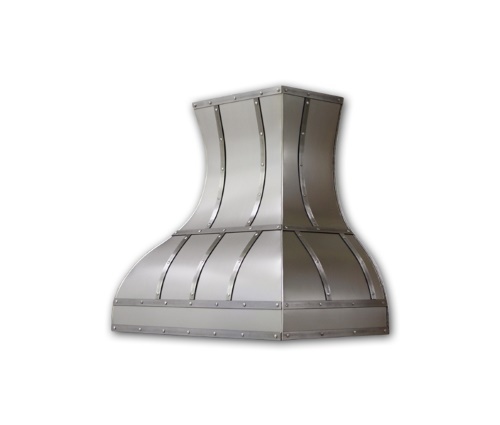 Our professional metalsmiths craft each unique range hood by hand, using the finest material, which is all genuinely made in the United States. 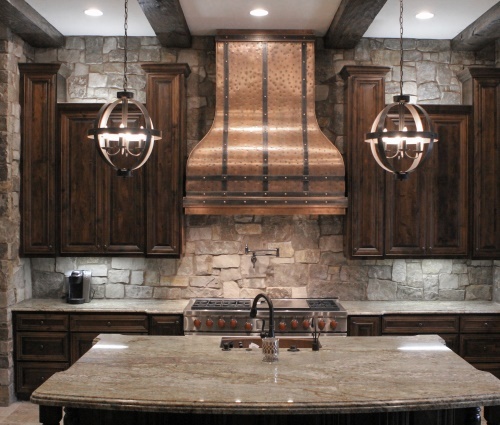 We will never outsource our projects and never sacrifice on quality. 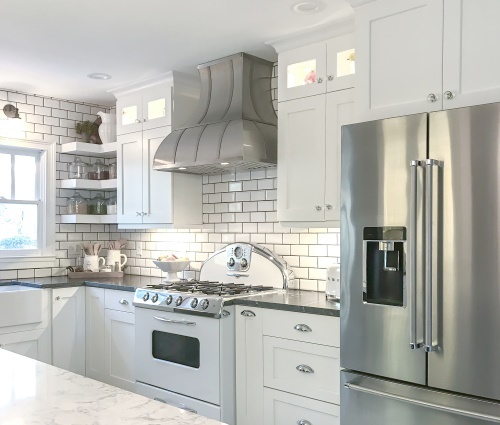 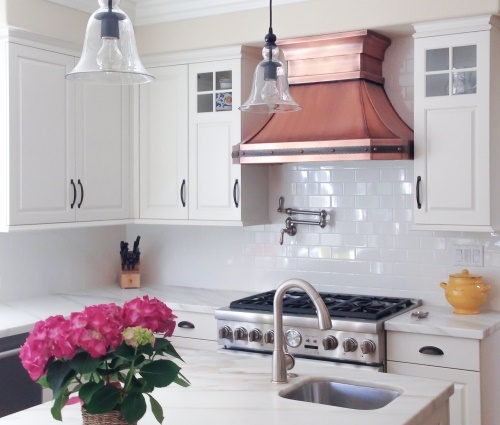 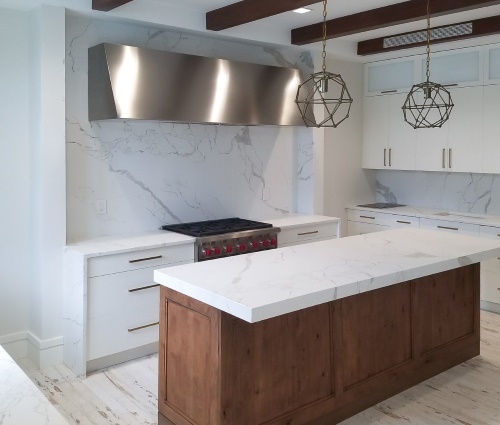 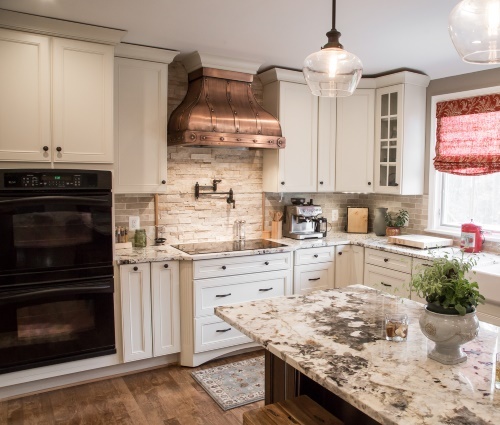 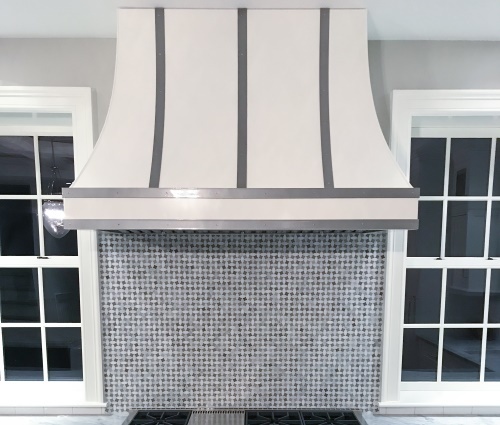 At Art of Range Hoods we take great pride in our work and craft each and every one of our custom kitchen range hoods by hand, made to order. 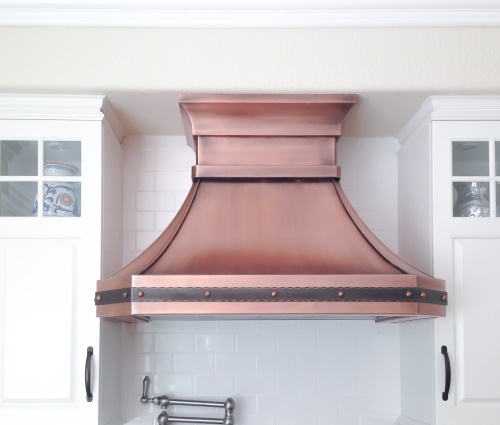 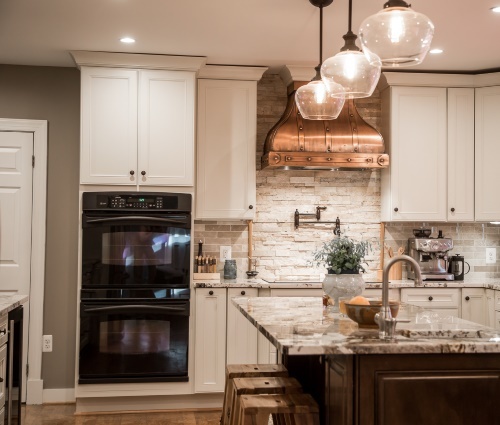 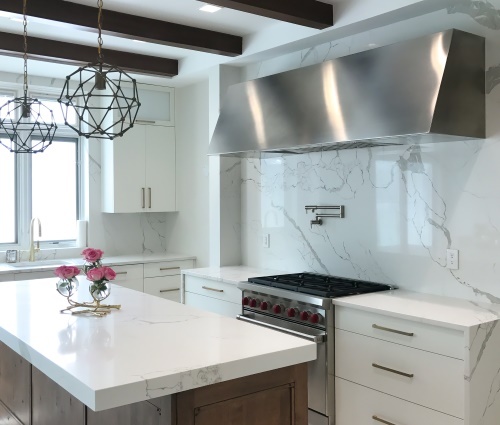 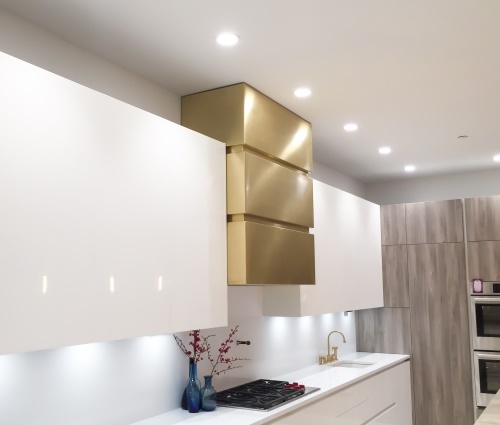 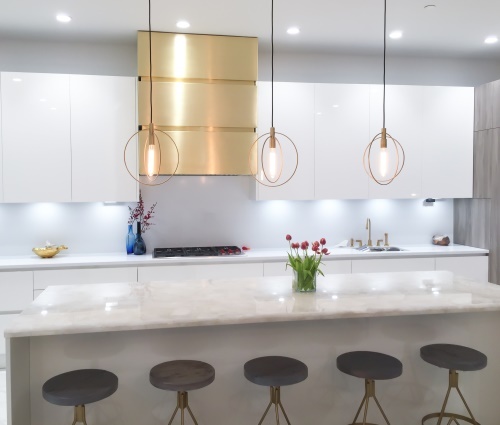 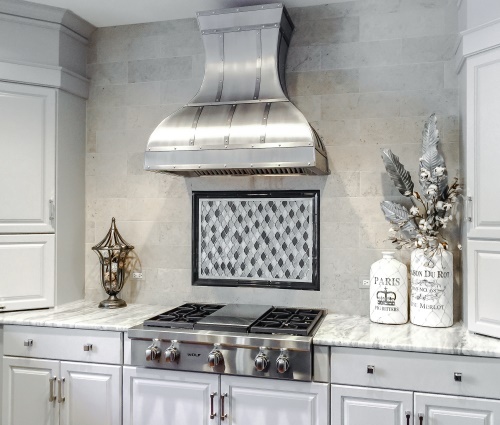 To get an idea of the style of range hood you’d like in your home, browse through our gallery below. 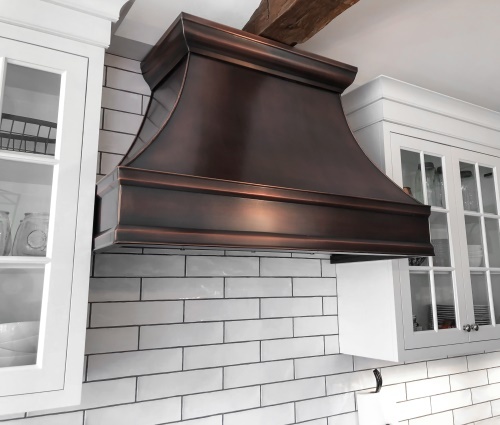 Since our hoods are crafted and designed for each client, feel free to use the images below as a basis when designing your own range hood. 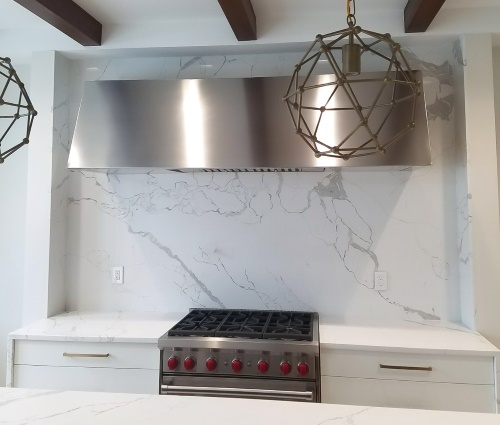 Once you have an idea of the style and color, jump over to our shopping section to start the ordering process, or give us a call at 360-891-6540. 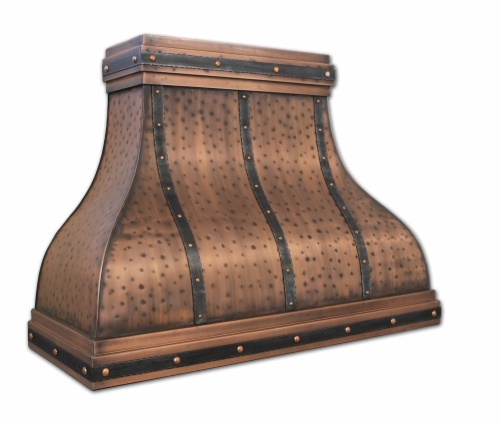 Click on each thumbnail image to view a larger version. 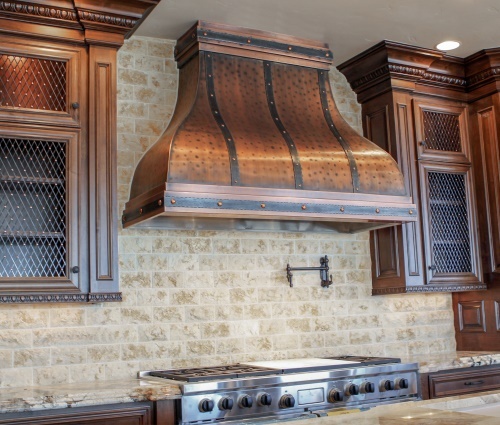 Ready to order your Custom Kitchen Range Hoods? 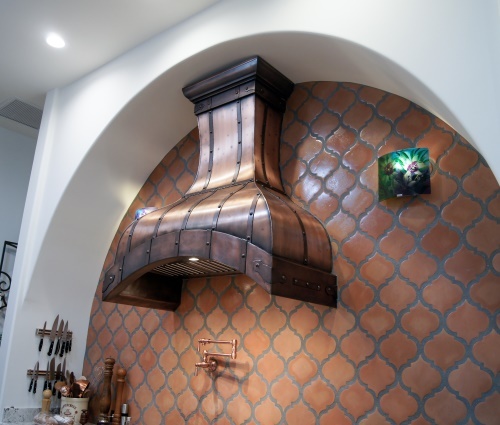 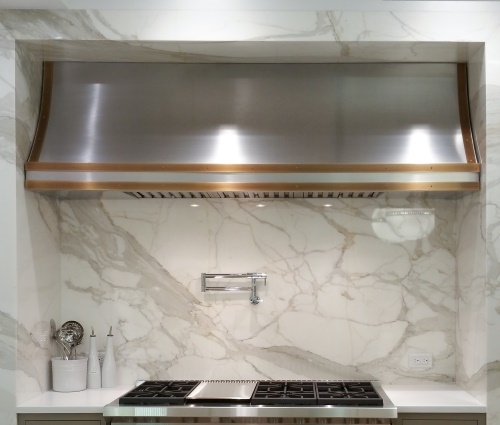 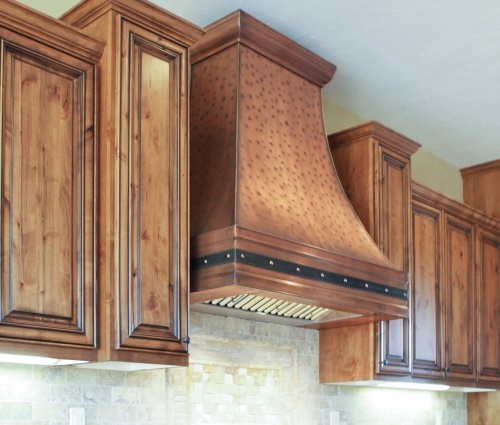 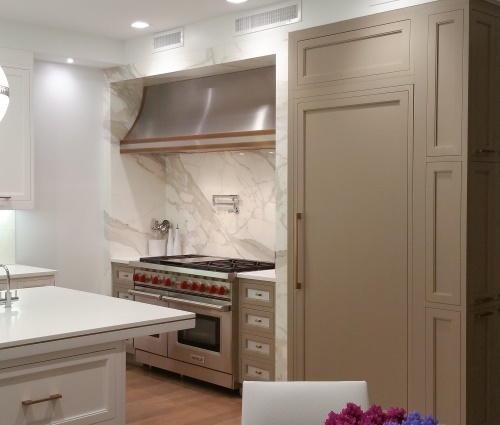 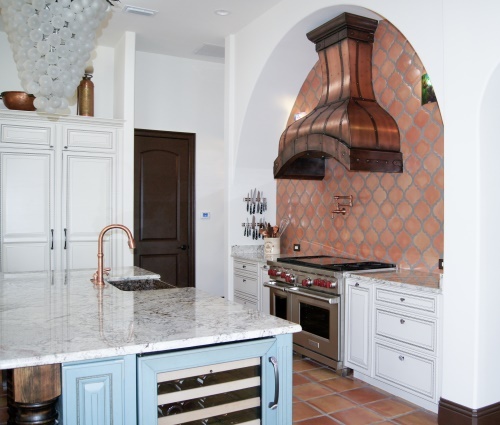 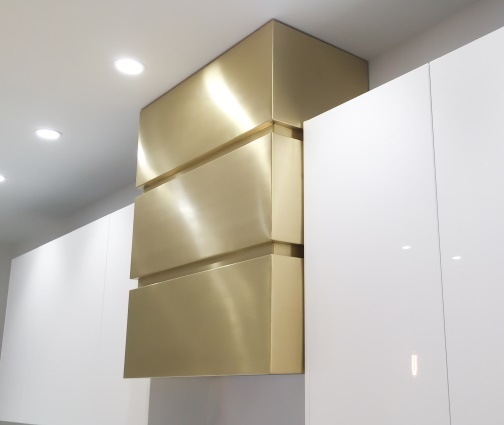 Contact Art of Range Hoods today! 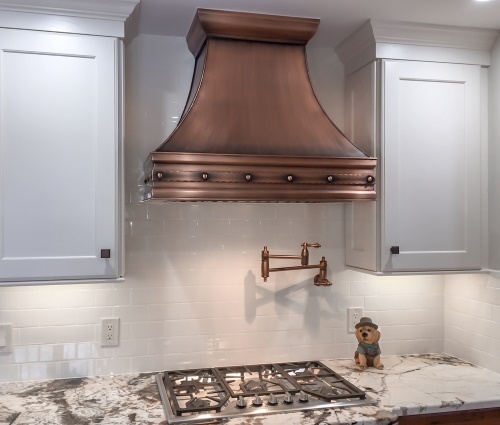 Our friendly staff is available by phone Monday through Friday, 8am – 5pm (PST) to answer any and all questions you may have about customizing your range hood, our company and our process of building a range hood. 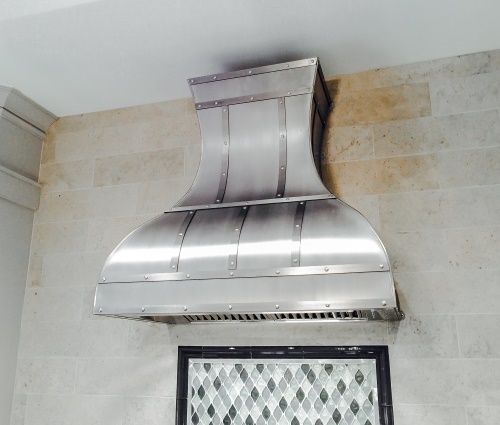 We can also take this time to start the ordering process and get you on your way to owning your very own custom kitchen range hoods. 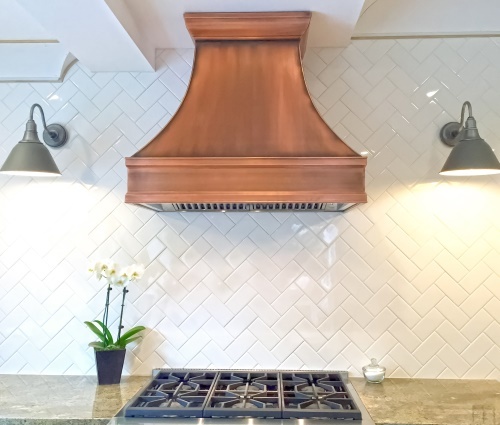 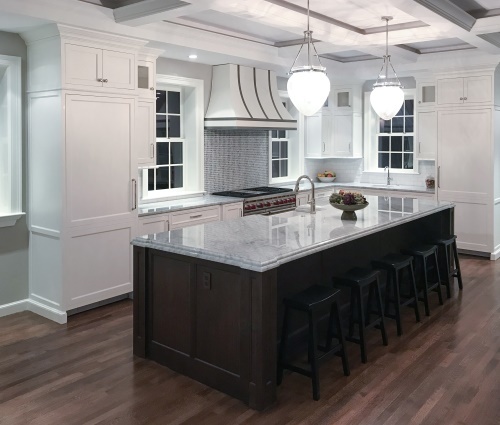 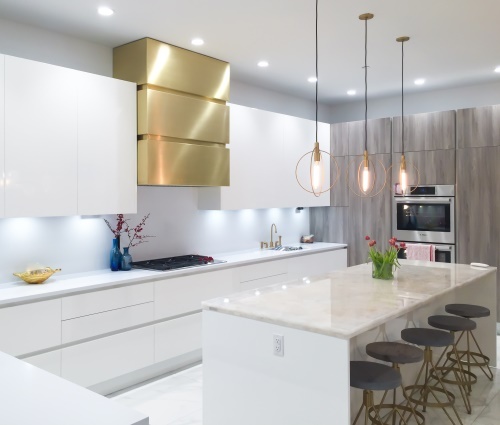 Furthermore, you can use our website as a manual to measure your kitchen space and install the range hood once received, as well as long term care & maintenance information by visiting our Resources Guide. 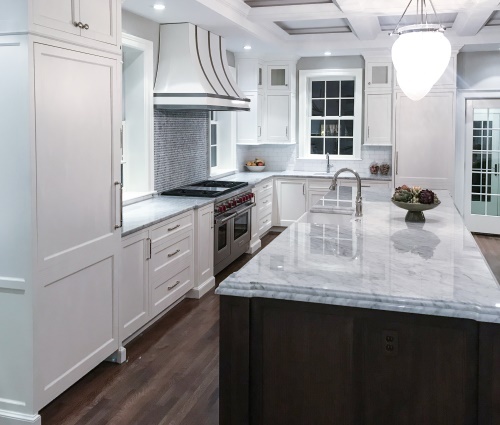 If you have an inquiry after our regular business hours, head over to our contact page and fill out our form. 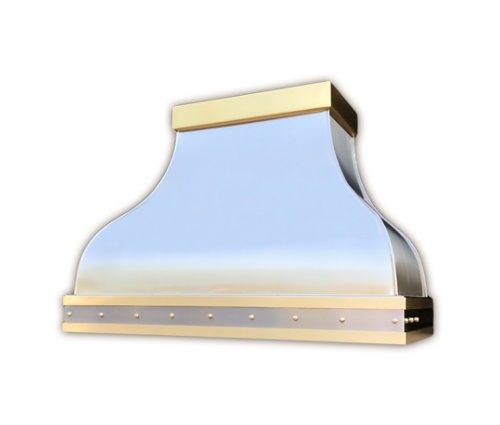 We will respond within 24 business hours either by phone or email, whichever is most convenient for you.